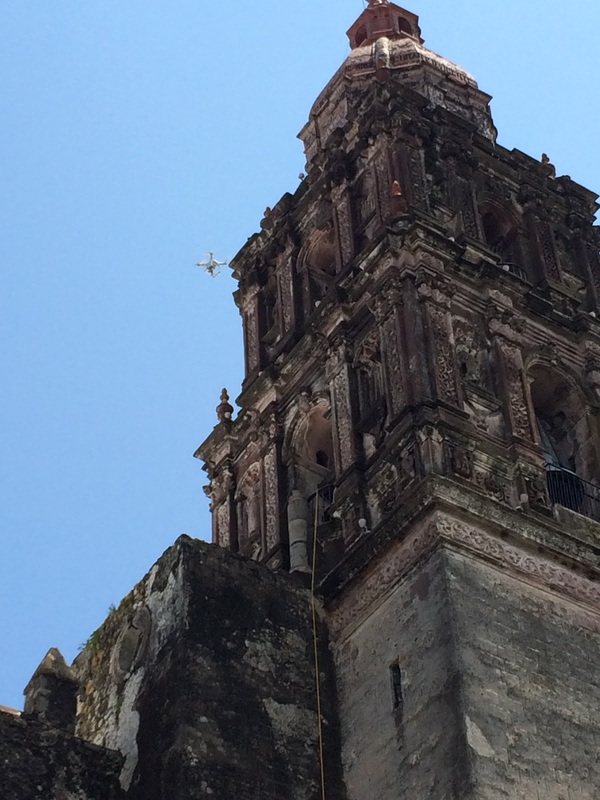 In April, the US Department of State issued a travel warning for the State of Morelos, Mexico. That is where Cuernavaca is located. 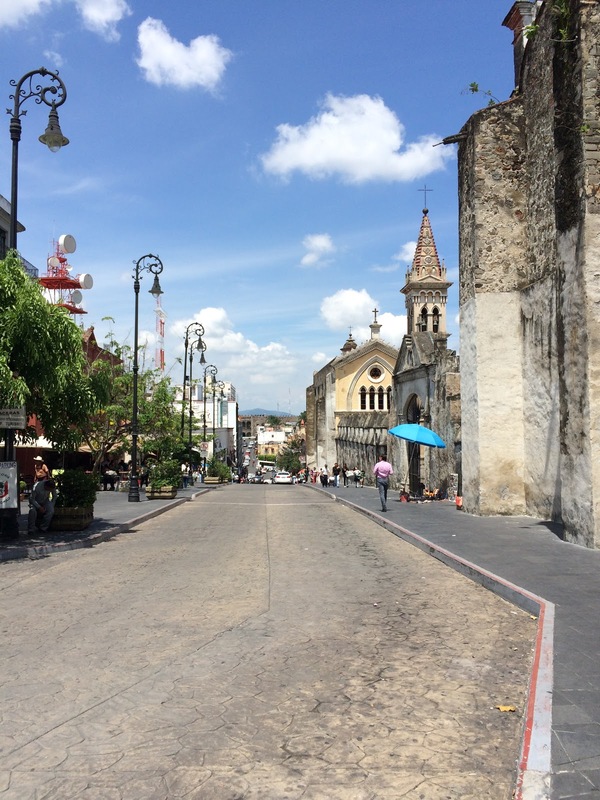 Cuernavaca is the largest city in the state. In its travel advisory, the US does not tell US citizens NOT to go to Morelos, but to exercise particular caution as there has been an increase in the number of kidnappings and murders in this area, mostly drug and gang-related. When I first read about the travel advisory, I was very concerned. 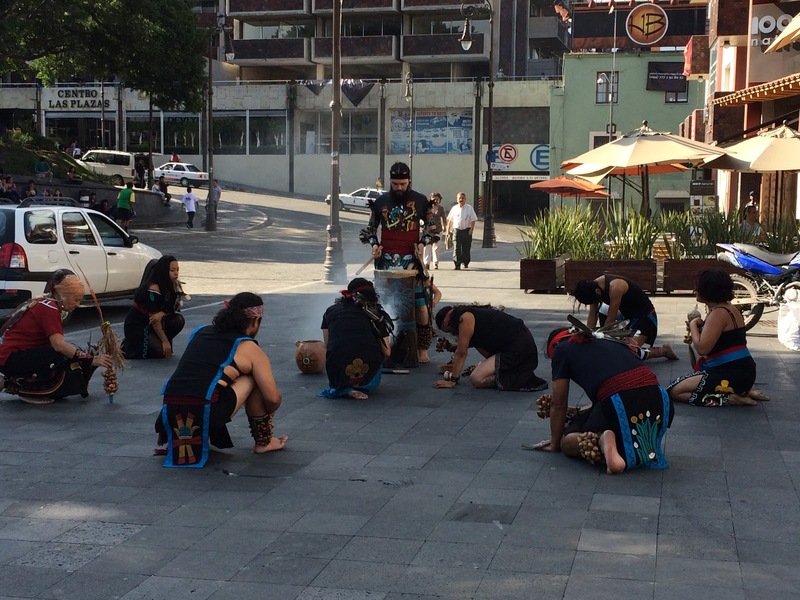 Then, I took time to consult other resources such as local newspapers in Cuernavaca, travel blogs by writers who have lived and traveled extensively in this city as well as the owners of Cemanahuac, the school I attend while living here. All of these resources helped me to develop a better understanding of the security issues here and the precautions I would need to take in order to be safe while visiting the city. These precautions are things that any person traveling in a large city in a foreign country should take. They are things like always being alert, not wearing a lot of jewelry, not being out late at night alone, etc. These are not things that I do anyway so I left my worries about safety at home and reassured my family that I would be fine here. Let me begin by saying that I do feel safe in general. I feel that my family has a secure home. My school has the resources to help me with most any situation that might occur. I’m not in danger. 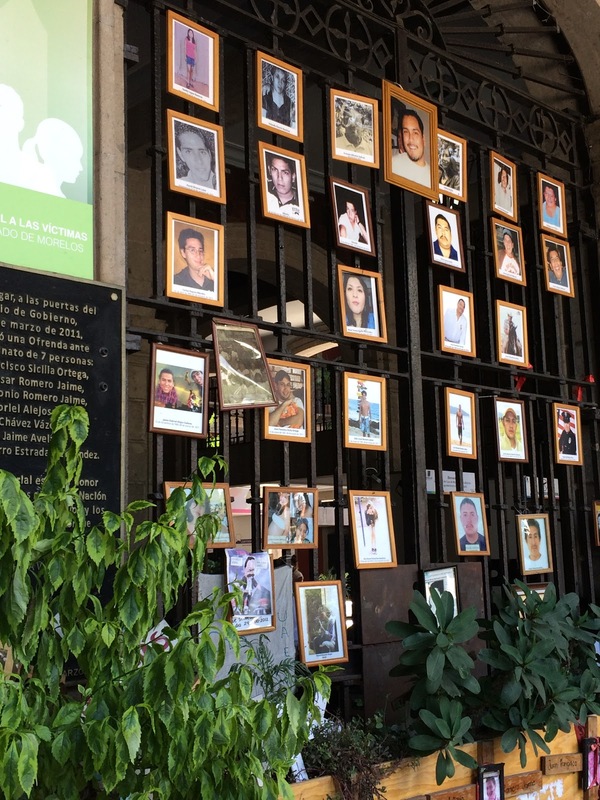 What I’m finding, though, is that the reality of life in Cuernavaca is that no one feels safe. Homes are locked. Our school has a guard and even the grocery store has an armed guard at all entrances. Today, our tour guide, a Cuernavaca resident for more than 40 years, would not give us his opinion about the recent disappearance and murder of 7 Cuernavacan men and women. As it turns out, we were standing in front of a government building and he was not comfortable talking about it in public. There are public displays of photos and mementos on the city square dedicated to the victims. It’s a fresh reminder that there are still places in the world where people go missing or are killed because of their political views or their ties to a particular group or family. What I think really strikes me the most about Cuernavaca is that this is supposed to be a retreat area. This is where people from Mexico City come for their weekend vacations. This is the City of Eternal Spring! It has year round temperatures in the 70s and the foliage is beautiful with moutain vistas. It used to be a place where people from the US would travel to study language or visit for the cultural aspects. Not anymore. With the exception of the handful of people studying at my school (most on scholarship like me), I have not seen another person from the US since I got to Cuernavaca. We stand out like sore thumbs here. There are no tourists. Anywhere. So while I don’t feel unsafe, I do feel like i have to be on alert at all times. It’s very sad to me that Cuernavaca doesn’t hold the same appeal that it did many years ago. 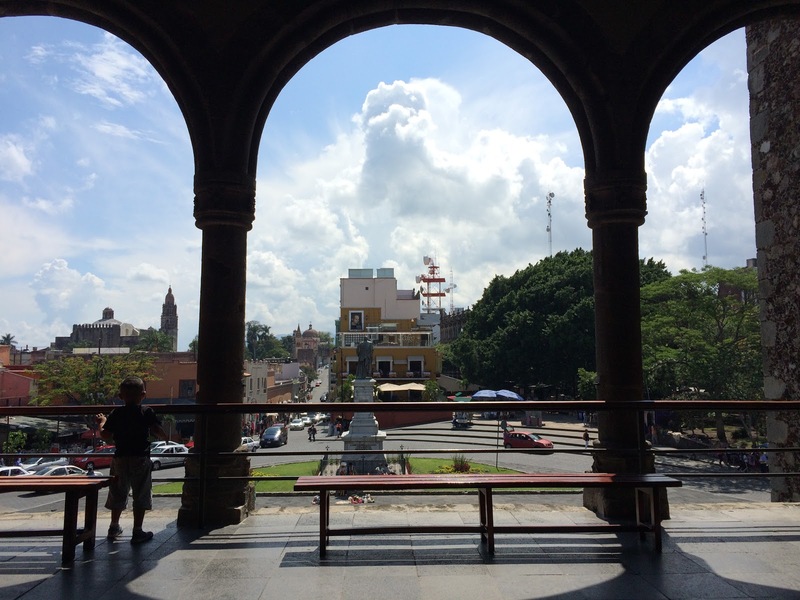 It is still a beautiful place, but unless the violence in Morelos declines and people once again are encouraged by the US to travel to Morelos and the rest of Mexico, cities like Cuernavaca will struggle to advance and prosper. 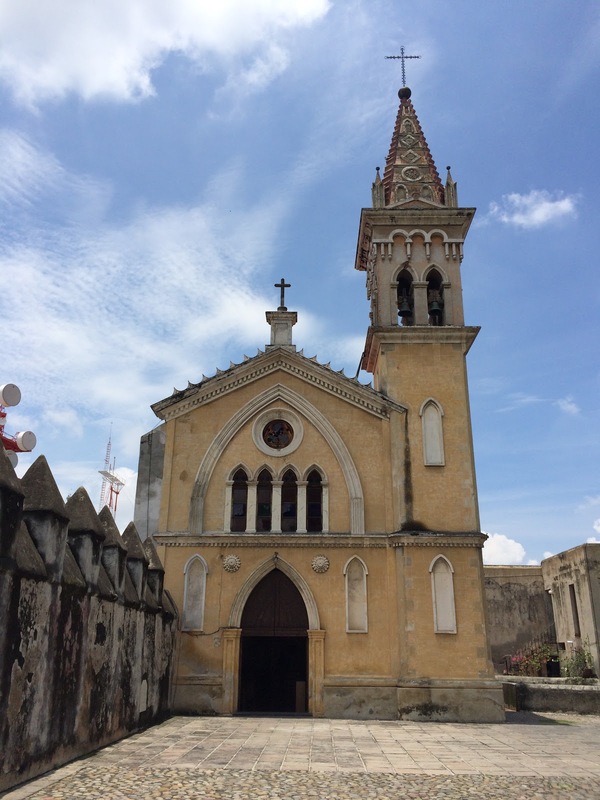 I’m ending this post with some pictures today of the beauty in Cuernavaca. 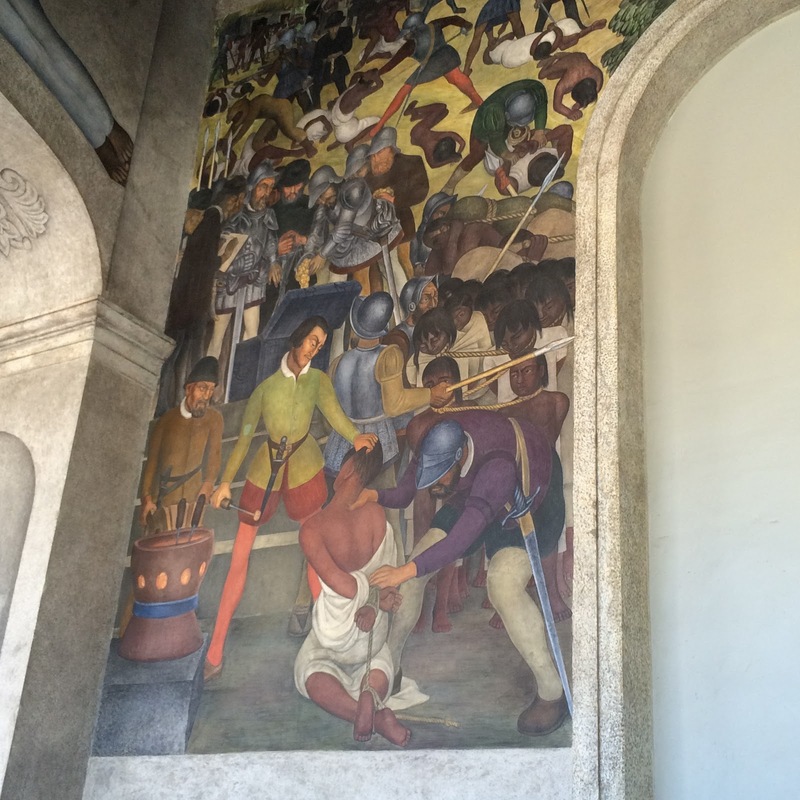 We did a walking tour of the Cathedral of Cuernavaca and Cortez’s Palace where a superb mural by famed Mexican artist Diego Rivera was created showing the history of the conquest of the Aztecs in Mexico by Cortez in the 16th Century. 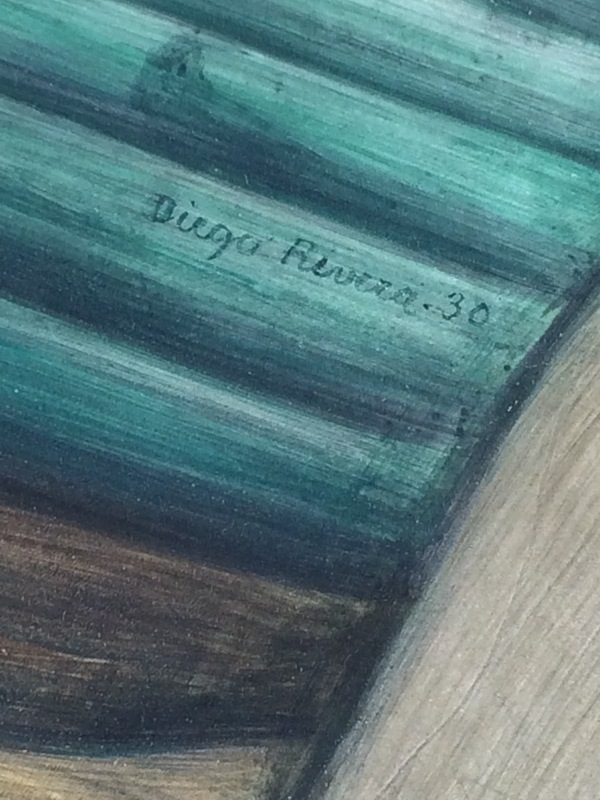 It was truly amazing to be in the presence of Rivera’s art. 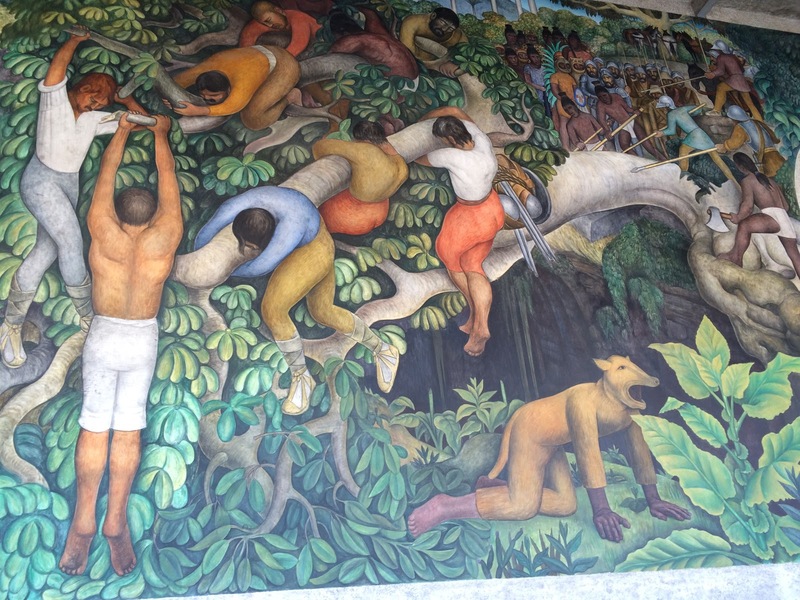 I will be on an art tour in Mexico City on Saturday where I will get to experience more of Rivera’s art and the art of his wife Frida Kahlo. I’ve been waiting for that day for a very long time! I will post food from today in another post. 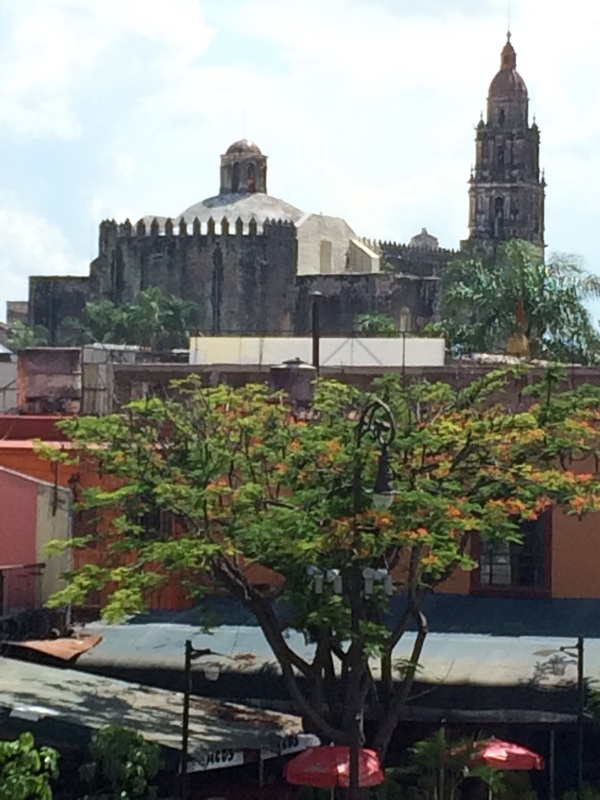 For now, some pictures of Cuernavaca, the City of Eternal Spring!